This entry was posted in Books, Snippets of me and tagged books, de-stress, de-stressing, Harry Potter, JK Rowling, reading, relaxing. Bookmark the permalink. Hope J.K. Rowling comes up with something like this again! 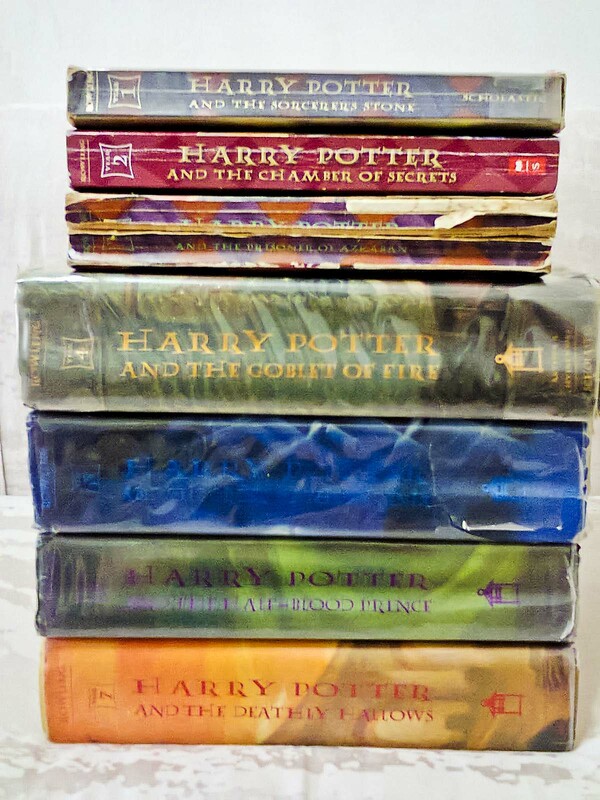 Harry Potter, my constant companion growing up. For as long as I can remember, there was Harry Potter. It’s just amazing how the characters, plots, and everything else was created. I’m keeping my fingers crossed that J.K. Rowling will have another burst of inspiration and come up with something as great (or even greater) than Harry Potter!